Description Photo courtesy of Jean Irwin Hoffman. 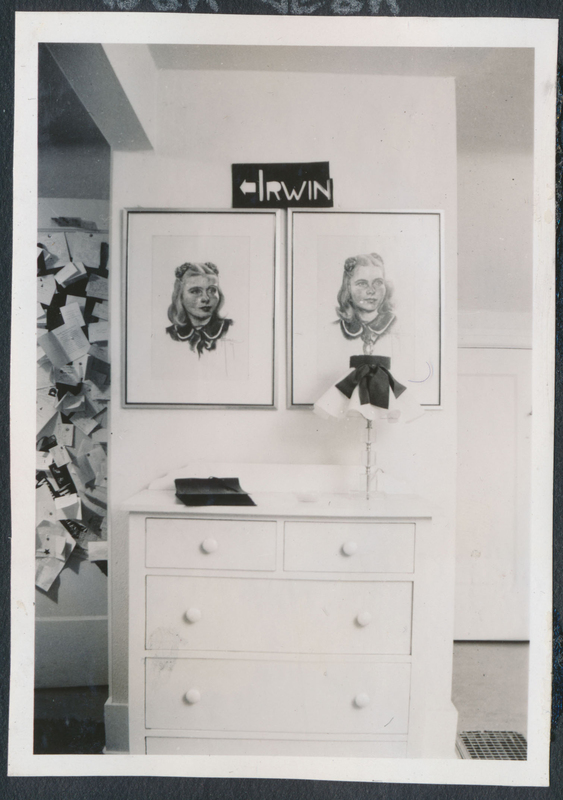 Series of photographs of the interior of the Irwin home at 4330 Lakeview Boulevard. Drawings are of Joan and Jean. Photos 6625-6642.